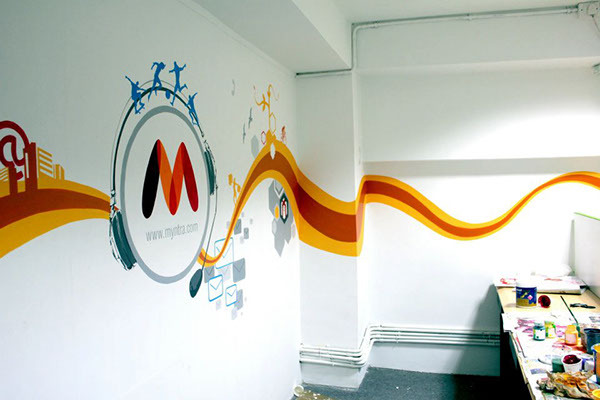 The first impression we had when we walked into the Myntra office left us dazzled in its creativity and colors. 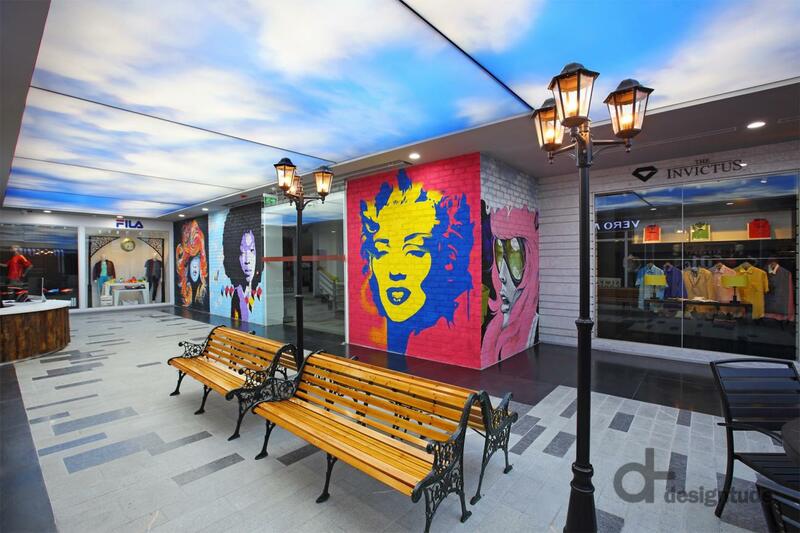 This is truly a unique office where one can find source of inspiration at literally every corner. The office has a dynamic feel to it and the work culture is great with responsibility and freedom granted in equal measure to everyone. I was reporting directly to Shamik Sharma, Chief Technology Officer (CTO) of Myntra and was assigned a project by him. He wanted to explore the possibility of developing and using Virtual Assistants by Myntra. This seemed a very futuristic project and also something I thought is too difficult to be completed in an internship,especially as I was working on the project alone. I started by simultaneously learning NLP and web frameworks that would be needed to host the application. Since this was an unexplored topic then, there were very few resources that could help me in building Virtual Agents or bots. I found doing NLP from scratch to be a very long project and something that I would not be able to complete, luckily I came across IBM’s Watson, which provided tools for NLP and dialog programming. I learnt Watson and scripted a dialog to buy t­shirts and jeans. In time I also came across api.ai, wit.ai and other technologies that could be used to build conversational agents. During my internship just as things started to take shape, I was also joined by a Myntra employee, Param, who would help me and guide me ahead . I eventually decided that as a product the bot will not be able to assist in shopping very well but it could still have a role in customer support. I narrowed the focus of the bot, talked to many people in Customer Care for their input and views and suddenly I had something that was not only useful but very cool too. 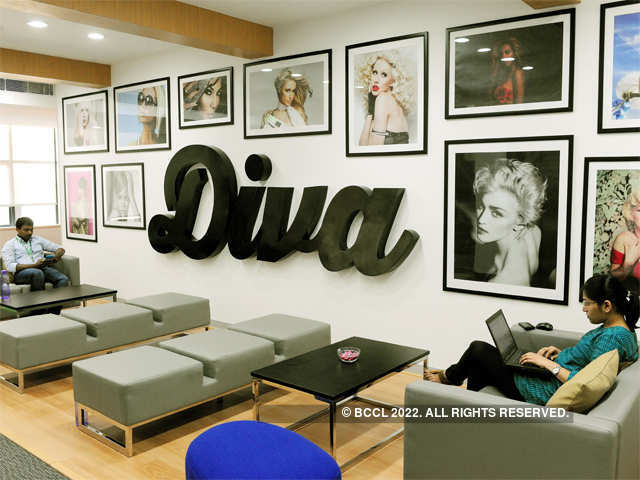 From being an experimental one intern project this has become something that Myntra is seriously looking into and is providing more resources towards the project. The launch of Facebook Messenger bots that happened midway through my internship has brought conversational virtual agents in everyone’s focus. So across five months I worked on a topic and technology just as it was breaking to the world. I got to decide the goals of the project, the tools and technologies to use, build the roadmap for this project along with talking to people across teams for their input and help on the project. The remarkable insights of Shamik and Param have helped me immeasurably in understanding the process of design and execution of a new product. It is extremely rare for interns to get such projects on cutting edge technology, and an environment with so much freedom; I consider myself very fortunate and am thankful for this great experience. Previous article6 Things I love about interning at a startup. | by Kayla Ardebilchi, Intern @ Splore. Next articleThe anatomy of a perfect LinkedIn profile | 19 tips on how to make your LinkedIn profile a recruiter's dream!